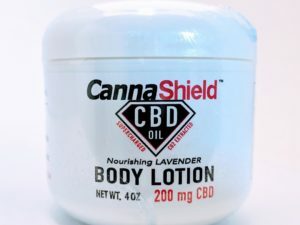 Shop CBD Now has a great selection of Cannashield’s CBD products! 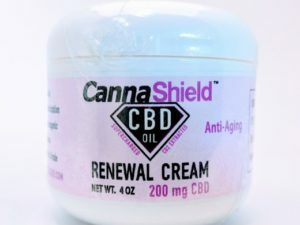 Their Full-Spectrum products are just what you need for more severe ailments. 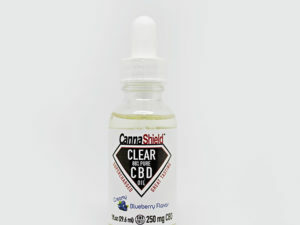 They have amazing CBD Topicals and Tinctures to take care of all your needs. 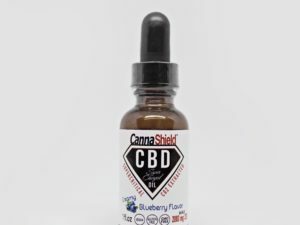 Cannashield Full-Spectrum products are going to work more effectively on more severe ailments due to the amount of cannabinoids. 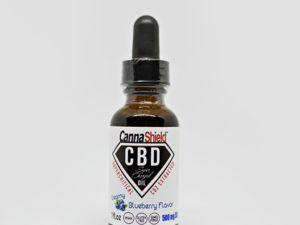 Products with only Isolate have just one cannabinoid, CBD. 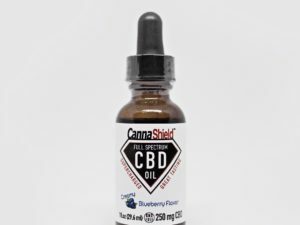 Broad-Spectrum and Full-Spectrum products have more cannabinoids to help assist each other work more effectively.